To plan a trip with intra/inter-city buses visit www.bus.co.il. A great, free smart phone app for buses in Israel is Moovit. For a list of local buses from MMY click here. 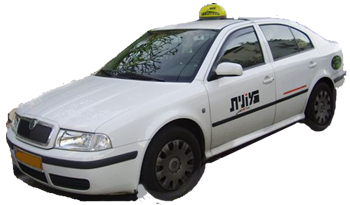 Private taxi companies operate in every city in Israel. Click here for a list of local taxi companies. New Train in Jerusalem: Its route is from Pisgat Ze’ev, towards the old city, through the center of town, to the Central Bus Station and from there continues on to Har Herzel. The cost is the same as a bus fare. Inter-city Trains operate through various cities from the North to the South of Israel (including Ben Gurion International Airport). For info visit: www.rail.co.il/EN.